Do you drink a lot? And like to craft? 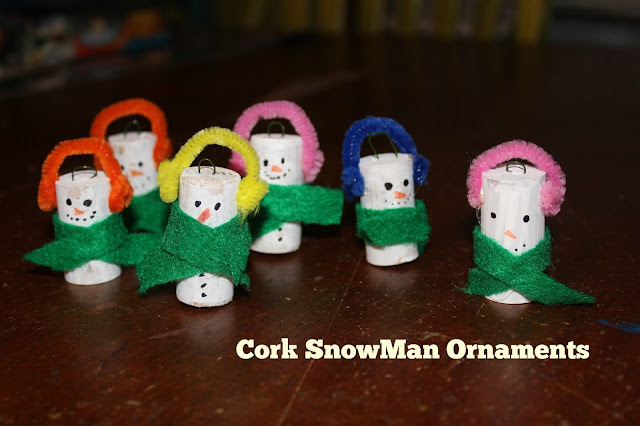 Well boy oh boy, do I have a cute holiday craft for you. I happen to be one of those people that like to drink and I like to craft too, sometimes both at the same time. My drink of choice is wine, always wine. And for some reason I save a lot of the corks. I toss them in a jar and wait for crafting inspiration. Luckily there are sites like Pinterest to help inspire us and that we drunk crafty types can copy. 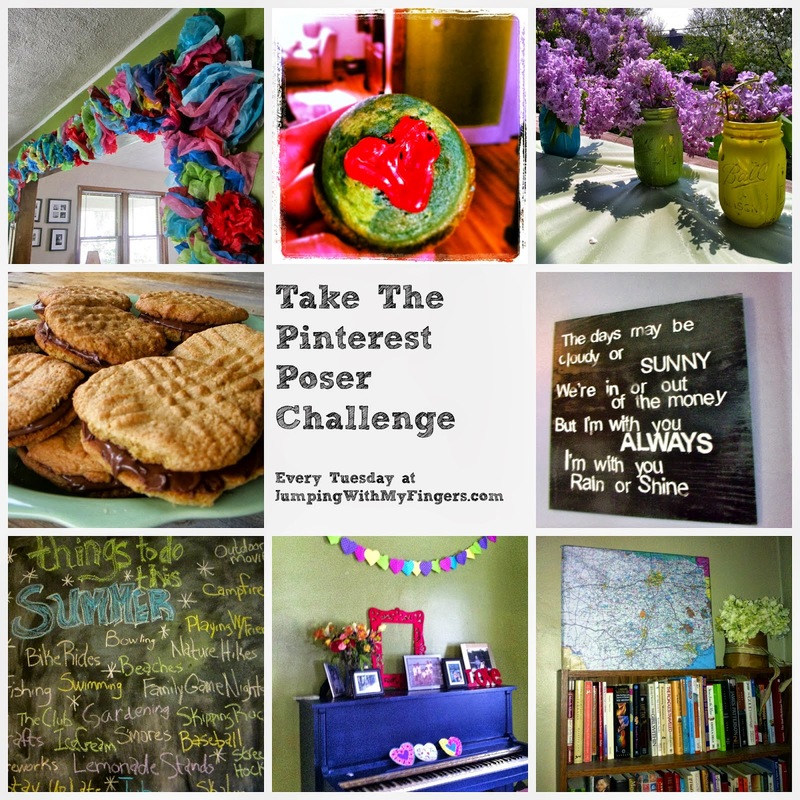 For this week's Pinterest Poser Challenge* I am finally doing something crafty with all those wine corks. It's a cute holiday ornament that is VERY simple and cheap (my favorite kind). I actually had everything except the pipe cleaners. Bonus! Sure, doing this project with your kids can bring up some conversations that you may not be ready for like "mommy why do you like wine so much?" or "why do people drink alcohol?" But maybe you are okay with talking about stuff like that. My strategy is ignoring them. No, I'm just kidding. I just don't get too into it. I keep the focus on the craft! Let them dry. Cut the pipe cleaners and form earmuffs out of them. I used a glue gun to keep the pipe cleaners on the future snowman. Trim the felt for the scarf and glue that around the cork. Draw a face, buttons and a carrot nose. Cut the wire, bend it and stick it in the top of the cork. Find a hook and hang it on the tree. I got the inspiration for this craft from this pin. I think they turned out so cute! We hung them on our tree. I also think they would be a cute add on to a teacher gift or any gift. Some of the kids went off script and made their snowmen their own, and that's cool. It was fun and easy and awesome. THOSE ARE SO CUTE!!! Okay, I'm done squeeing. For now. But... SO CUTE.